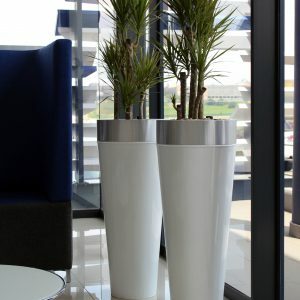 Planter Logic offers a large range of stylish plant containers. 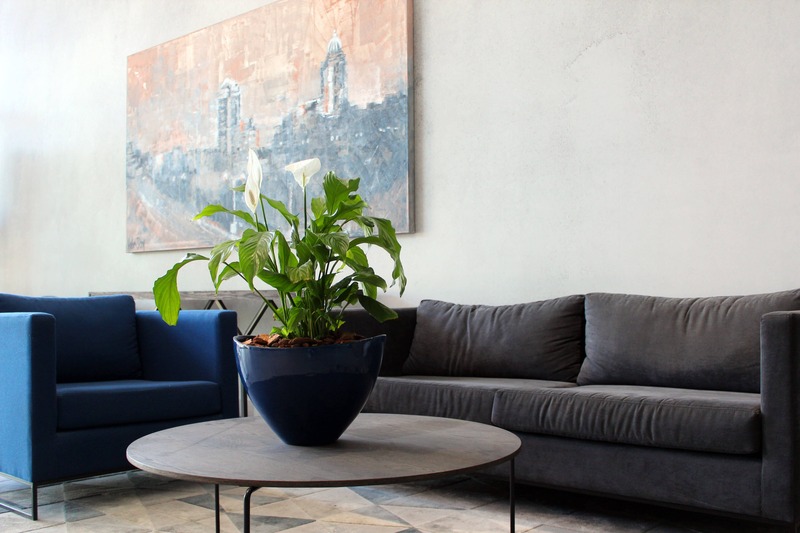 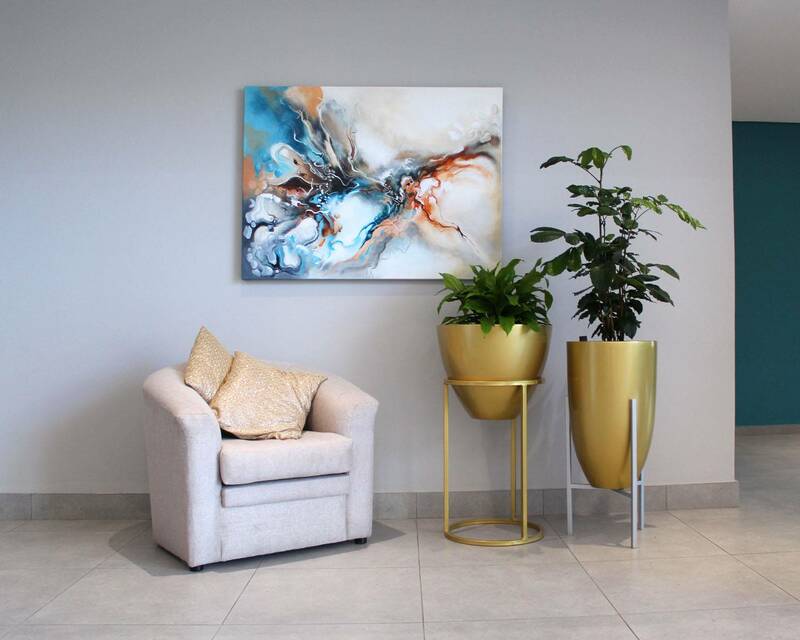 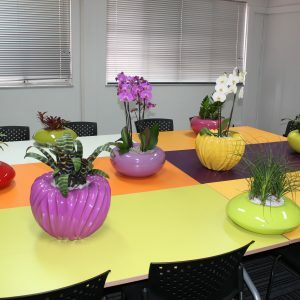 We promise a complete and personalised service for all interior plantscaping, interior decorating and landscaping planters. 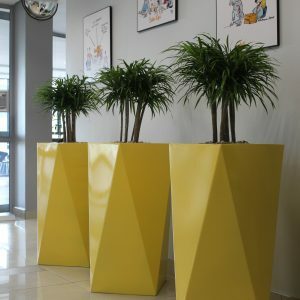 A distinguished pot supplier, Planter Logic takes the time to listen to our clients, making certain that we create a unique ‘green’ design, which caters to the unique needs of each individual. 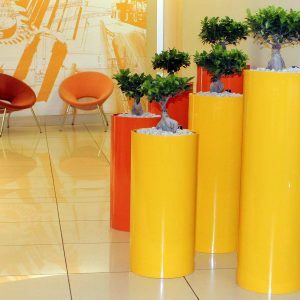 Our exclusive range of polyethylene, steel, Perspex and GRP moulded planters beautify interior and exterior spaces all over the world. 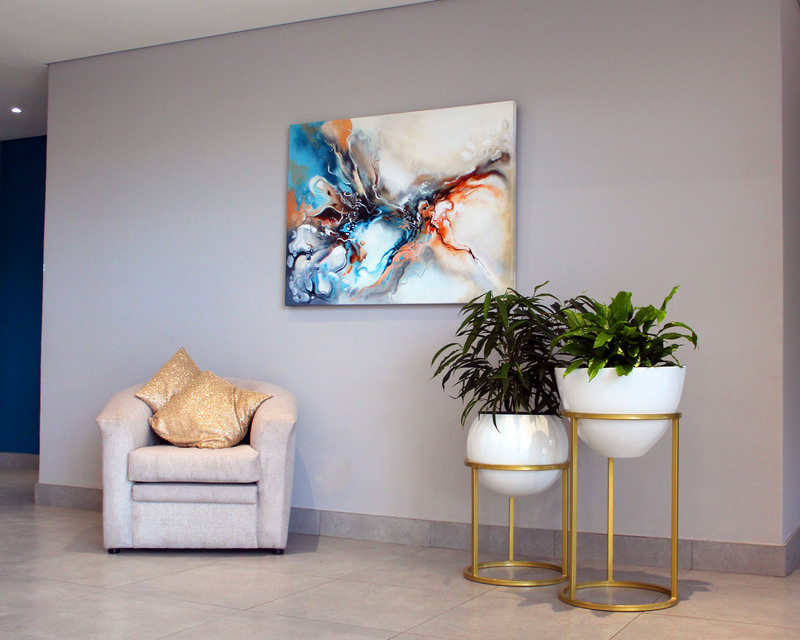 Attractive and resilient, they enhance any area ranging from fast paced corporate businesses to tranquil residential homes. 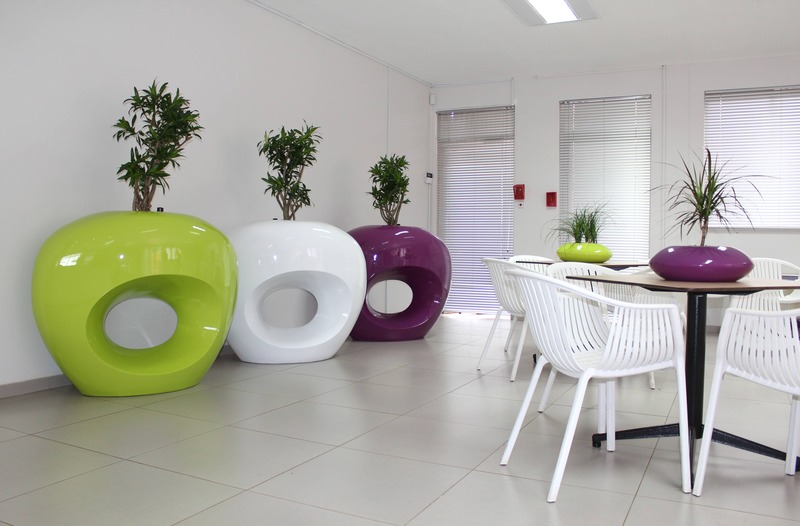 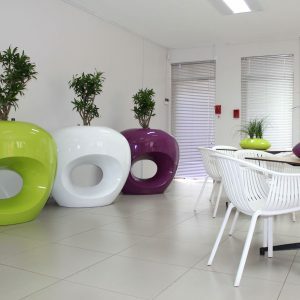  The product range is constantly upgraded to present our clients with the latest designs and newest technology. 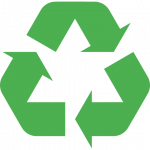 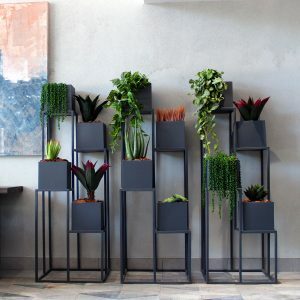 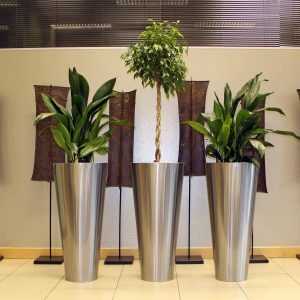 Environmentally conscious, our passion is further reflected in that all our polyethylene, steel and Perspex planters are recyclable. 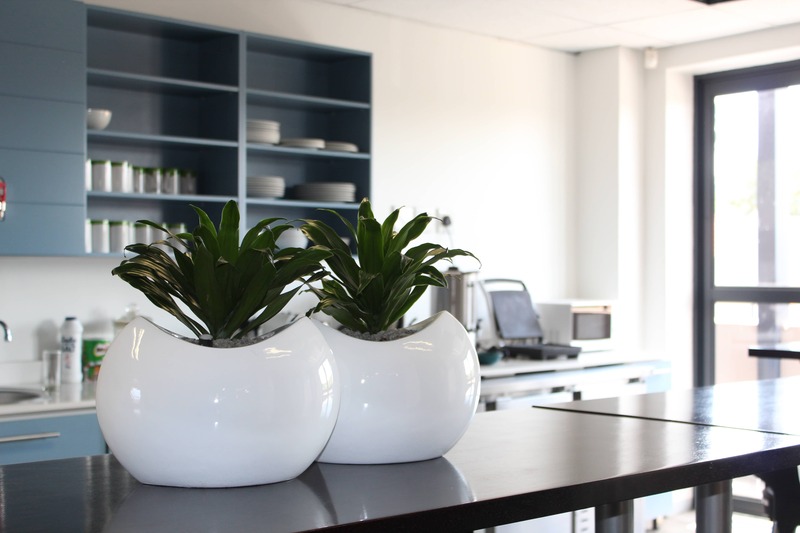 We also boast a well-equipped, professional refurbishing facility that allows the reconditioning of ALL planters. 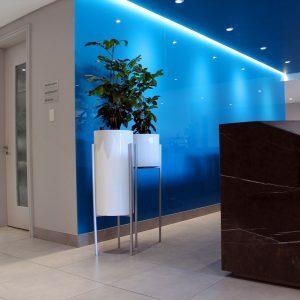 Distinct designs combined with the latest technology and materials, result in exceptional finishes. 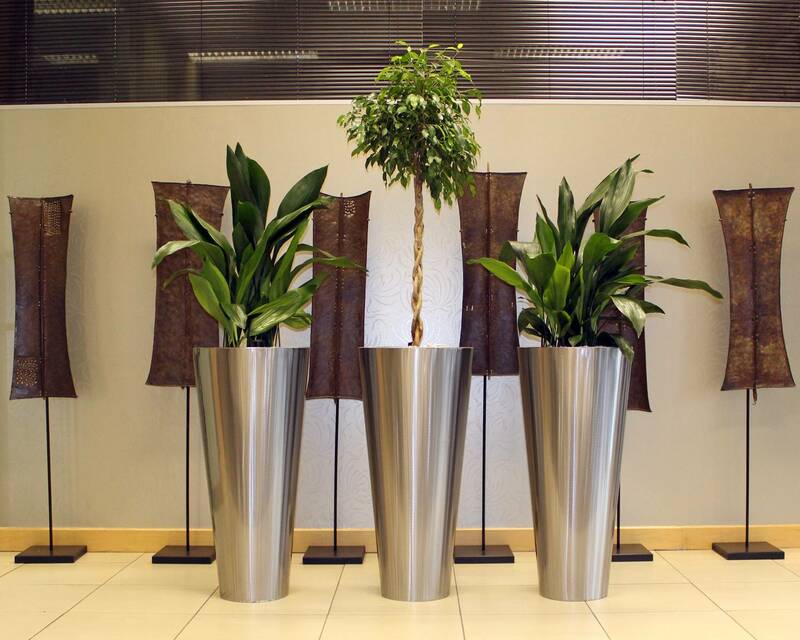 In line with our goal to keep the air cleaner, we ensure the re-use of otherwise redundant planters.